Catalogue Number: BE01095. ISMN: 979-0-2067-1095-7. 14 pages. Printed on 120gsm paper. Portrait 9x12in. Contents: 1: “Attend the pair”; 2: “Endless pleasure”; 3: “Bless the glad earth” & “And to that pitch th’ eternal accents raise”; 4: Sinfonia (The Descent of Apollo). 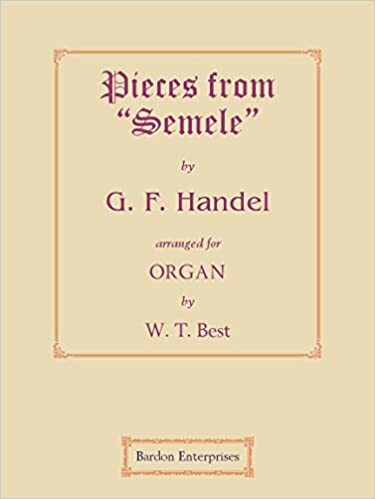 George Frideric Handel 23 feb 1685(Halle) - 14 apr 1759(London) Georg Friedrich Hndel. George Frederick Handel. George Fredrick Handel. George Fredric Handel.Frederick Delius, letter to Ethel . George Bernard Shaw in Ainslee's Magazine, May 1913. External links . Wikipedia has an article about: George Frideric Handel.